Terminator Genisys: Fall of Skynet, the expansion to Terminator Genisys: Rise of the Resistance is now available. It includes a Mission Generator to help create new scenarios to play through new objectives, as well as everything you need to add a fifth player to your game experience. 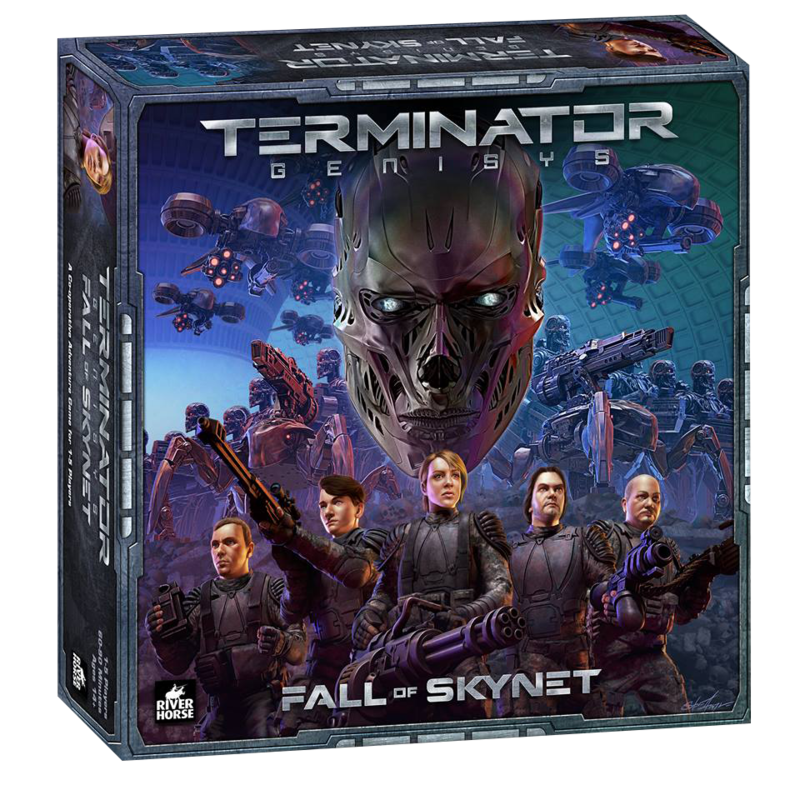 Pick up a copy from our website, or from your local game store where Terminator Genisys: Fall of Skynet will be hitting shelves soon!